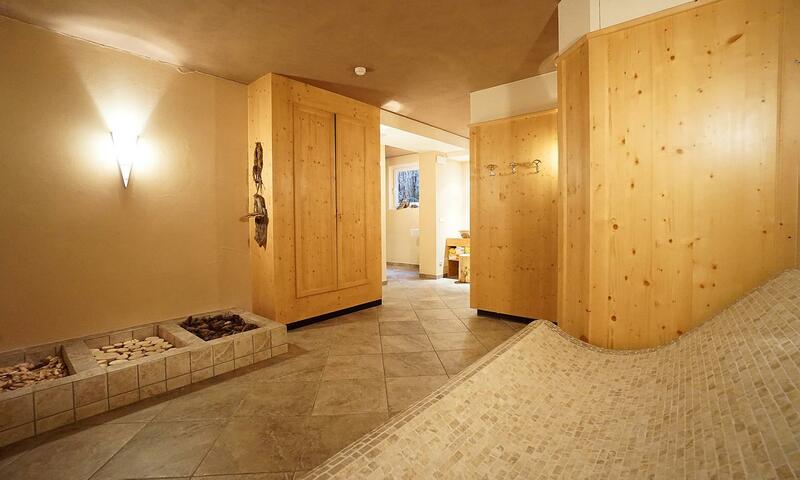 What would a successful holiday in South Tyrol be without hiking, biking, skiing and good food? And let’s not forget relaxation and having the time to regain energy after an eventful day. 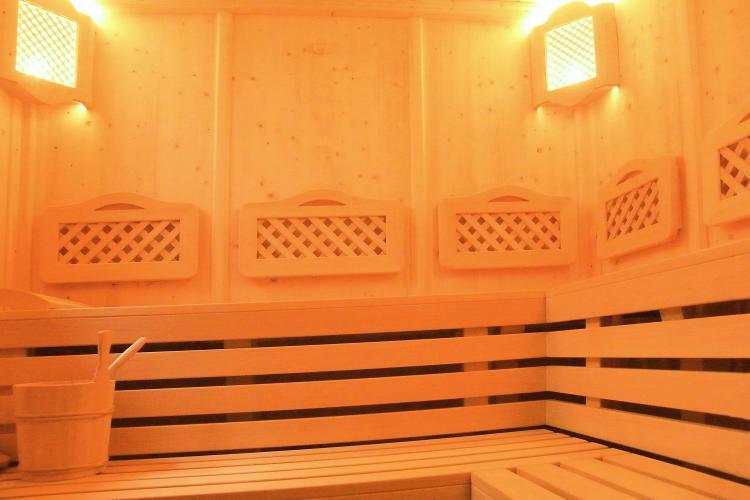 Our Finnish sauna, Turkish steam bath, infrared cabin and cosy relaxation area are perfect for this. 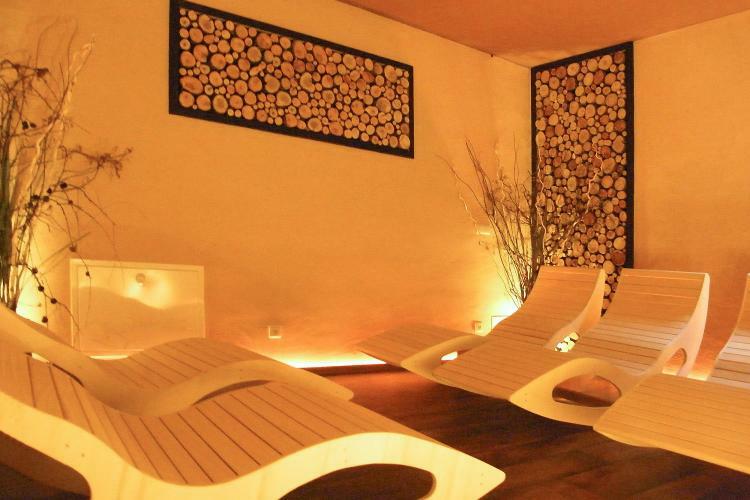 What could be more pleasant than relaxing tired muscles after a wonderful day spent in the Val Pusteria mountains. 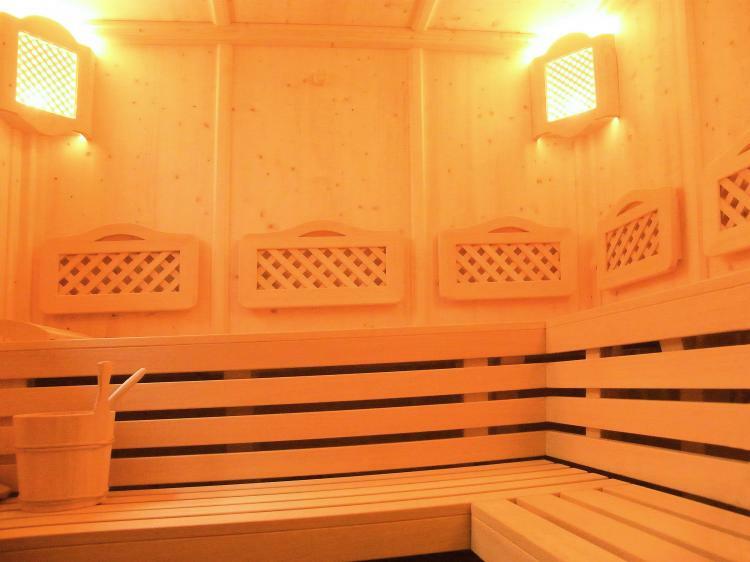 A visit to our Finnish sauna strengthens your spiritual well-being and has a particularly positive effect on the nervous system and circulation. 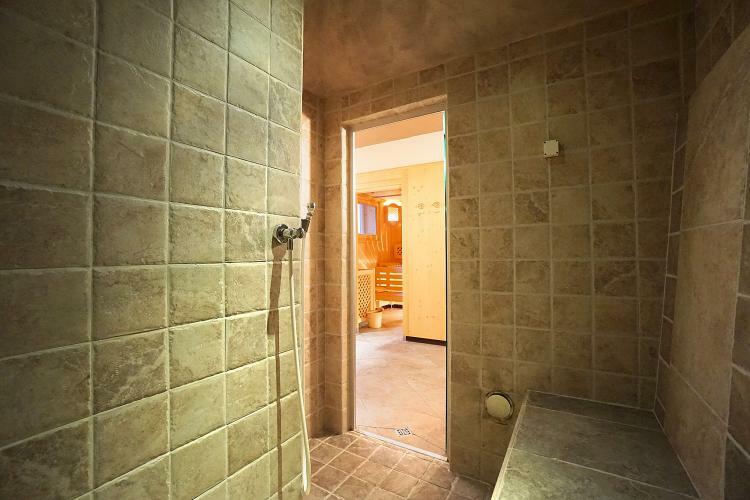 The Turkish bath cleanses the skin and frees your airways. This means you will be well refreshed when you set off on another day of adventures. 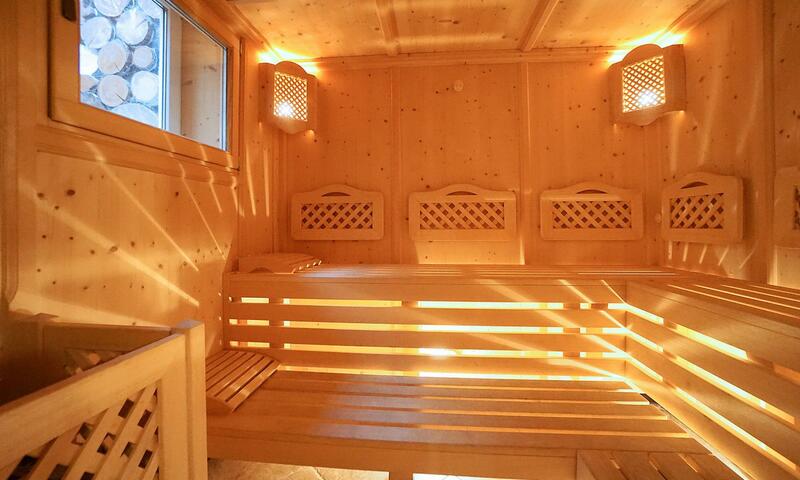 We recommend a session in our infrared cabin for those who find saunas too hot. Relax in the soothing warmth (increased oxygen supply, pain relief in the neck, reduce stress, detoxification and purification). Zone out and take some time for yourself. 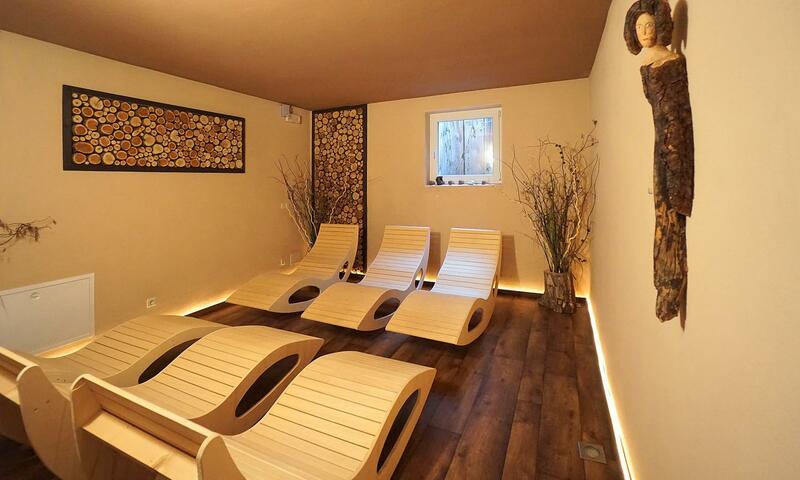 Surrounded by the cosy, earth tones of our relaxation area, you’ll soon find yourself unwinding. • The wellness area is open daily from 3:30 p.m. to 6:30 p.m. for our guests. 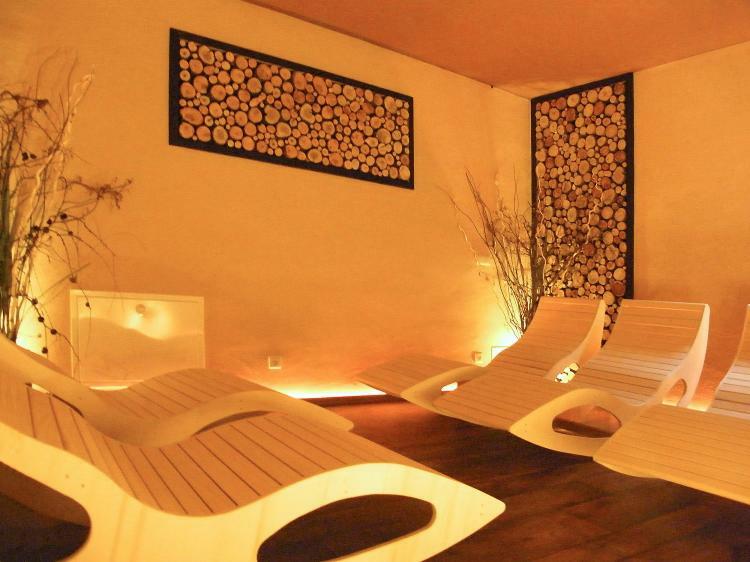 • Our guests may use the wellness area free of charge. • Have you forgotten your bathrobe? For a small Euro 3,00 fee, you are welcome to hire one of ours.